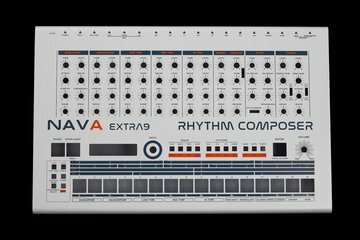 Limited run of e-licktronic NAVA Extra9 full aluminum cases from Erica Synths! 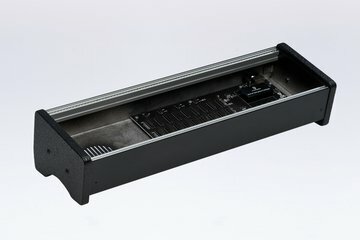 Full aluminium 84HP 60mm deep 1 row eurorack skiff enclosure with aluminium rails of a unique design. 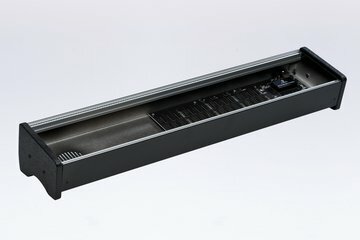 Full aluminium 104HP 60mm deep 1 row eurorack skiff enclosure with aluminium rails of unique design. 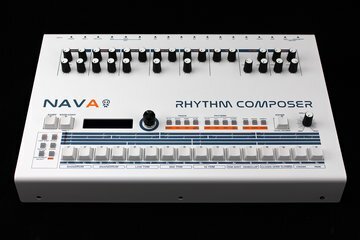 Full aluminum 104HP case lid for safer travelling and convenient module preserving in the studio environment. 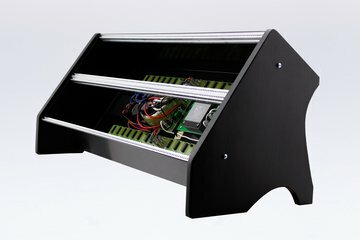 Full aluminium 2x84HP 65mm deep skiff eurorack enclosure with aluminium rails of unique design. 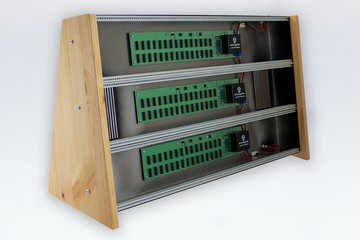 Full aluminum 2x84HP 50mm deep eurorack skiff enclosures with aluminum rails of a unique design are developed with superior functionality in mind – they are configurable in less than a minute – add black side panels or use rack ears to put your modular in your rack-mount studio system. 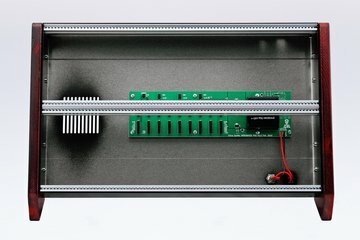 A case for those, who take modulars seriously! 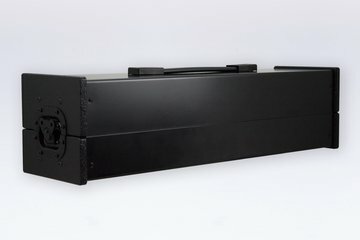 2x126HP (6U) cases come with removable horizontal or vertical side panels. 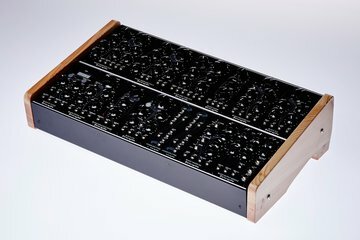 Limited run of e-licktronic NAVA full aluminum cases from Erica Synths! 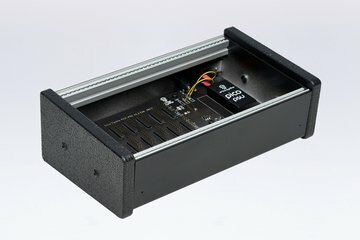 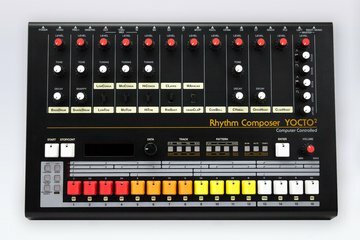 Limited run of e-licktronic YOCTO2 full aluminum cases from Erica Synths! 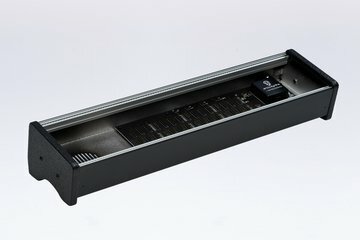 Full aluminum 42 HP 40 mm deep 1 row skiff enclosure with aluminium rails of unique design.